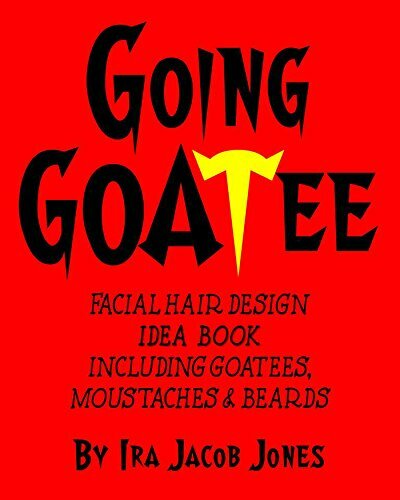 The most complete guide to dealing with facial hair. 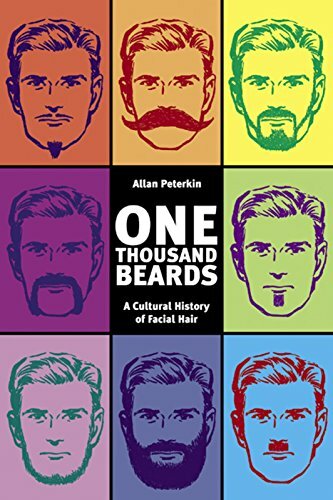 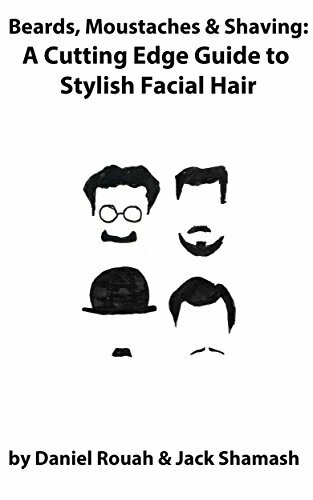 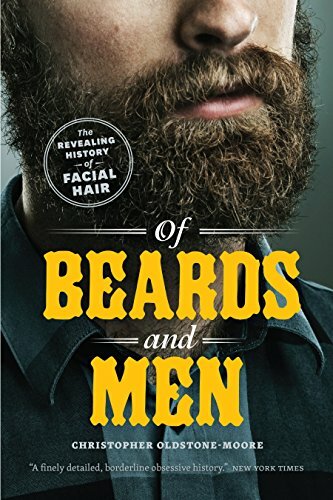 Written by two professional grooming writers, it gives advice for styling and maintaining beards and moustaches as well as how to get the best possible shave. 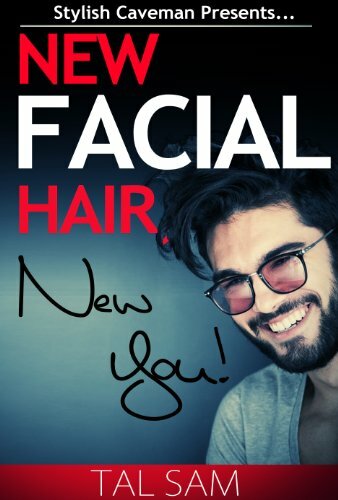 New Facial Hair, New You!